The supermini market isn’t exactly lacking any competition at the moment. If you’re after a small hot hatch, you’ve got plenty of choice. Unlike proper hot hatchbacks which have to be decently quick, most superminis are about one thing, and one thing only: fun. Naturally, they have to be practical, economical and cheap to run, but above else, exciting to drive even at regular speeds. A supermini has to offer excitement without breaking the speed limit. Trouble is, a lot of them lack in certain areas. The Ford Fiesta is getting pretty dated these days, the Skoda Fabia, as great as it is, is slightly dull, and the VW Polo is less than a year from getting an entire overhaul. The Kia Rio is not that appealing both in paper and in real life, and the same goes for the Hyundai i20. So, where does that leave you? 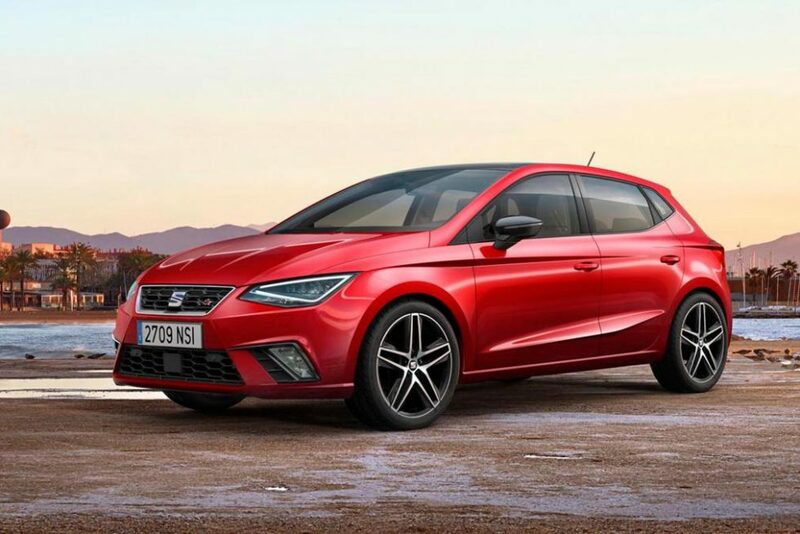 Well, with the new 2017 Seat Ibiza FR of course. The Ibiza FR is, at first glance at least, the perfect supermini. Underneath it’s mostly a VW Polo, which you’ll all agree is no bad thing. The best part is that the aggressive exterior is miles and light years ahead of the contemporary Polo. Looks alone the Ibiza dwarfs every other competitor. There’s just something so appealing and charismatic about it. The sharp edges, hard creases and quirky angles. It all makes sense. Inside it gets a slightly revised cabin. 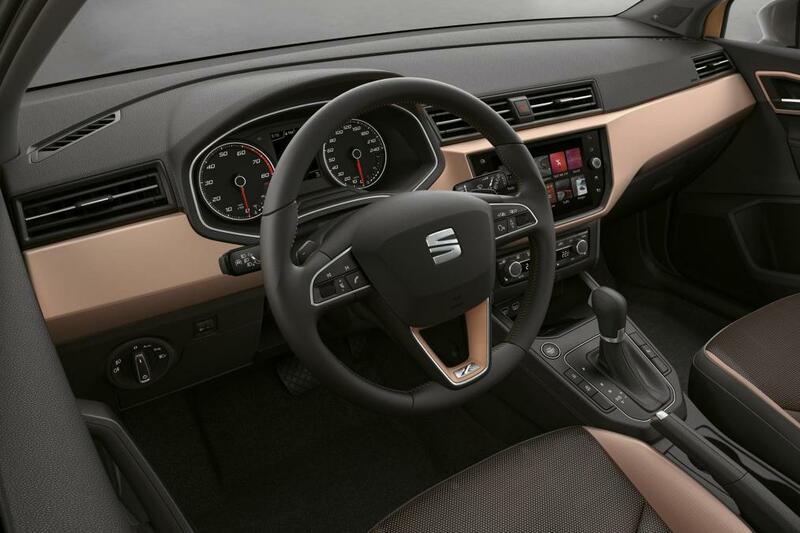 The materials have been somewhat updated and fit and finish is standard Seat (read VW). Boot space is up by 63 litres thanks to a longer wheelbase (by 95 mm), making the new 2017 Seat Ibiza FR one of the most practical superminis in its class. There’s ample amount of legroom and headroom, even for rear row passengers. Now then, to the good stuff we all really want to know about: the engine. The most powerful FR boasts a 1.5-liter four-cylinder TSI Evo unit with 148 hp. Although no official figures are available as of yet, expect a mid-to-high seven second 0-62 mph time and a top speed somewhere north of 120 mph. If we’re honest, the new unit isn’t as spritely or as willing to rev as the old 1.6. It is quicker on paper, but it just doesn’t feel that way in real life. Should that tempt you off buying one? Absolutely not. It still handles like an overgrown go-kart, and that’s the beauty of it. It’s agile and nimble. Light on its feet. It is, for all intents and purposes, a proper supermini.